Locked your keys in your vehicle? GT Lock & Key will quickly come to the rescue to retrieve your keys so you can get back on the road and where you need to be. 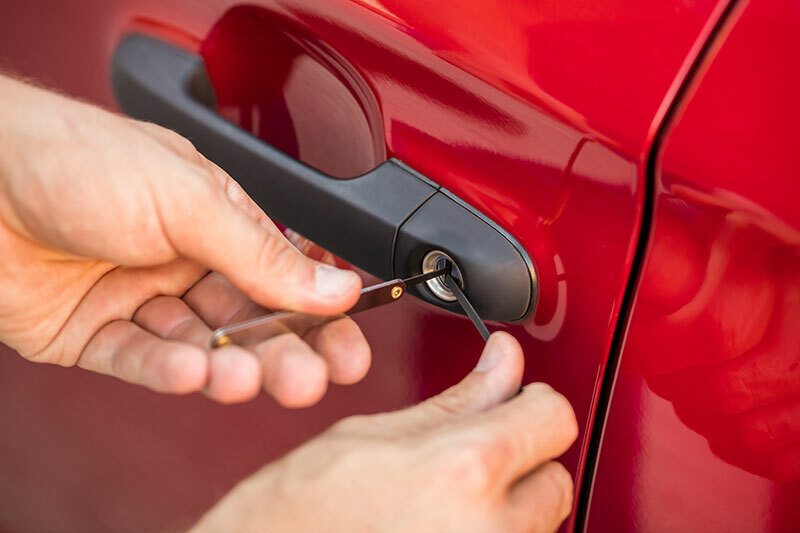 Our professional mobile locksmiths possess the experience and certification to open up your vehicle to regain entry back into your vehicle. We provide on-the-spot locksmith service throughout Calgary and area. GT Lock & Key mobile locksmiths are bonded, insured and licensed by the Government of Alberta and are equipped with the necessary tools and expertise to retrieve your car keys quickly. GT Lock & Key specializes in providing automotive open-ups for drivers in Calgary and surrounding communities. Get an automotive open-up now.